Green tea: Worth the hype? 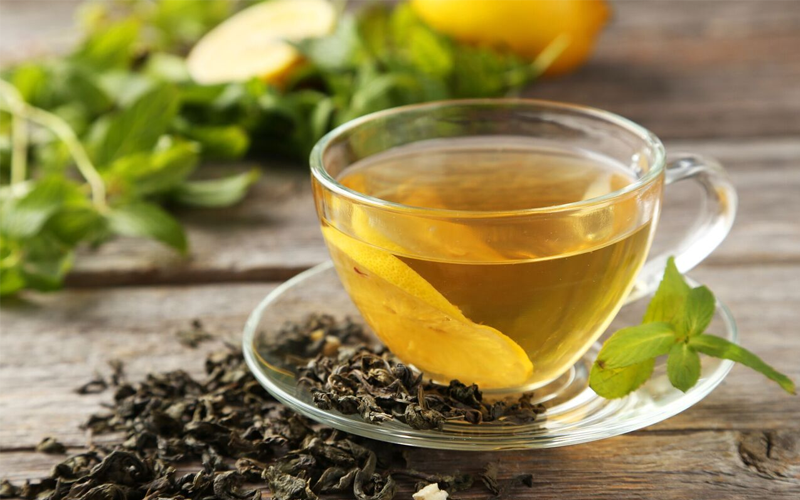 A recent study by Anglia Ruskin University showed that green tea could help weight loss – when combined with exercise, however the study showed to have any affect you would need to consume a large quantity of green tea – the equivalent of seven decaffeinated cups a day, (in the study participants were given 571mg of decaffeinated green tea extract each day for four weeks). Brewed green tea is packed full of antioxidants, including many that aren’t available in fruit and vegetables (such as thearubigins, epicatechins and catcheins), which are believed to protect against cell damage. However these are by no means unique to green tea – they’re available in black tea too. Green tea also contains B vitamins, folate, manganese, potassium, magnesium. A 2013 study showed that drinking green (and black) tea can help to lower cholesterol and blood pressure, however the study only focused on short term results and stressed long term effects would need more consideration. According to the UK’s NHS there is no evidence that green tea can fight cancer. The health service did highlight however, that a small 2015 laboratory study looked at the cancer fighting effects of a green tea compound when take in combination with Herceptin, in relation to breast and stomach cancer although the study stressed that although they were optimistic, a wider study needed to be conducted to confirm the results.